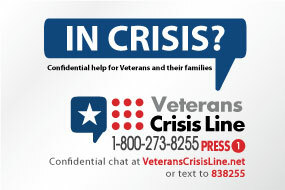 The Department of Veterans Affairs estimates that 20-22 Veterans per day die from suicide. This is one loss every 72-65 minutes, totaling 7,300-8,030 deaths per year, 18-20 percent of all suicides in the United States. The biggest age spikes are 18-29 years old and over 50 years old. Recent research shows that the first year after separation from the military is the highest spike. 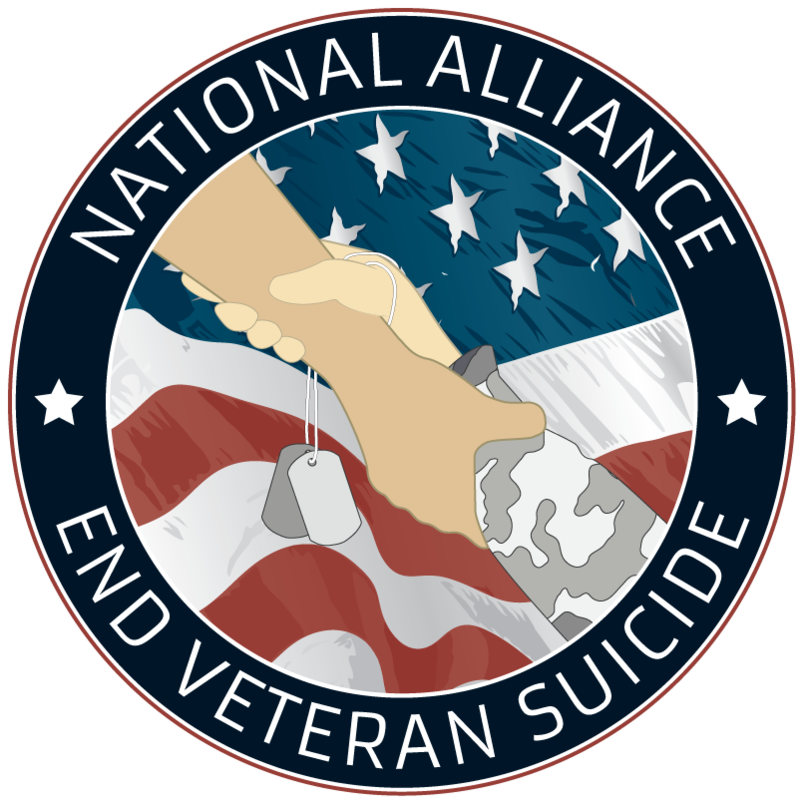 Our friends and collaborators know us as NA2EVS and that we are not a Veteran Service Organization (VSO), rather a Veteran Community Organization (VCO) where you need not be a Veteran to make a difference. We are not, focused on preventing suicide so that Veterans just survive, instead we expect them to THRIVE! NA2EVS listens for and reliably delivers what makes a real difference in what Veterans are dealing with and what really matters to them. We invite you to be in alliance with us on this important mission, either as a collaborator or a Volunteer Champion. Walk with us to show unity between Veterans and Civilians. Share this break-through workshop with our Veterans and their families. Help us to schedule one near Veterans in your area. Join us for our annual team-based fund raiser (WA based or Virtual from around the nation). We now offer an individual membership option with gifts based on the level of support you give. Coming soon will be a business level membership option.